Zong Y, Goldstein AS. 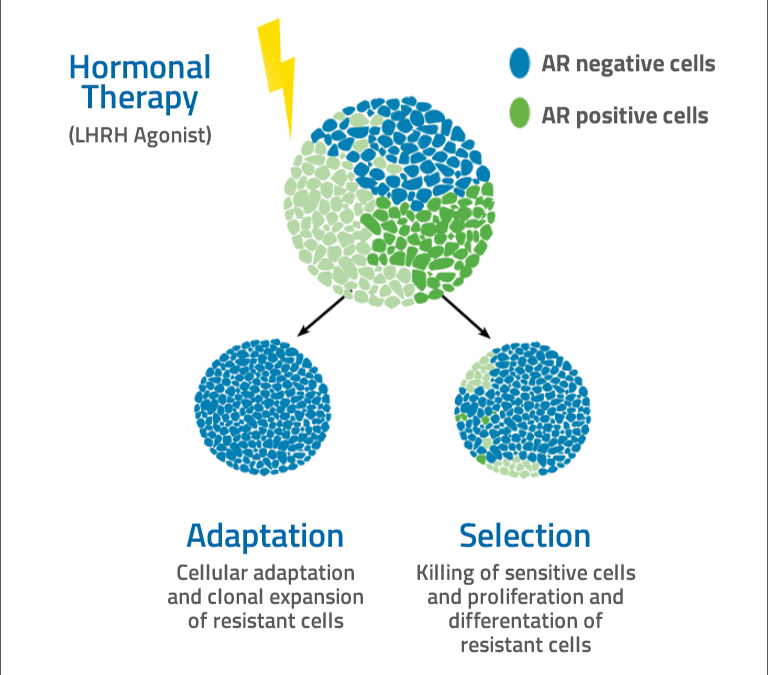 Adaptation or selection—mechanisms of castration-resistant prostate cancer. Nat Rev Urol. 2013;10(2):90-98. Mukherji D, Omlin A, Pezaro C, Shamseddine A, de Bono J. Metastatic castration-resistant prostate cancer (CRPC): preclinical and clinical evidence for the sequential use of novel therapeutics. Cancer metastasis Rev. 2014;33(2-3):555-566. Holohan C, Van Schaeybroeck S, Longley DB, Johnston PG. 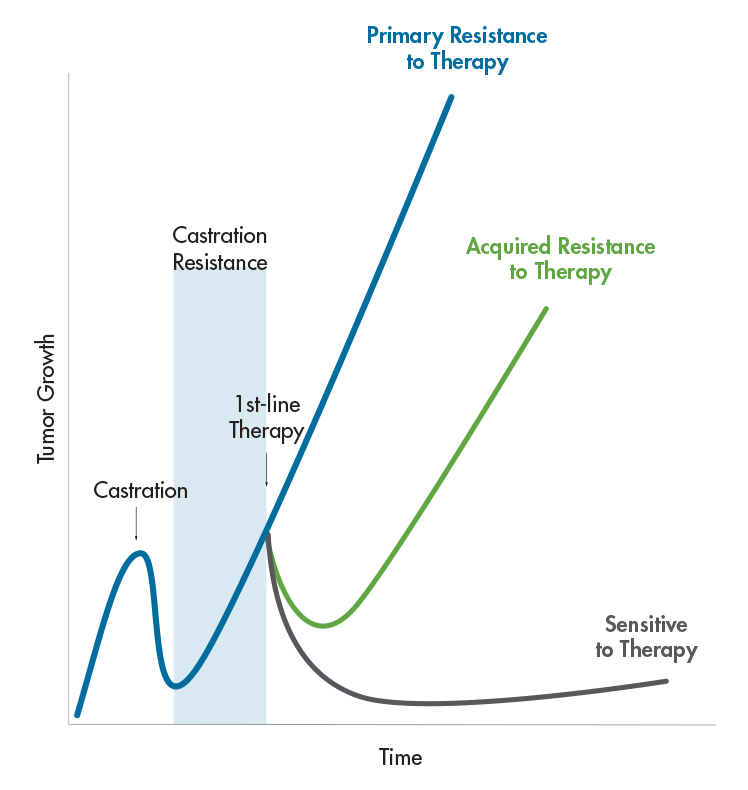 Cancer drug resistance: and evolving paradigm. Nat Rev Cancer. 2013;13(10):714-726. Rebucci M, Michiels C. Molecular aspects of cancer cell resistance to chemotherapy. Biochem Pharmacol. 2013;85(9):1219-1226.